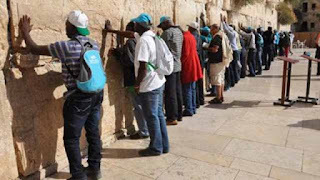 The Nigerian Christian Pilgrims Commission, NCPC, has denied reports that the Nigerian contingent to 2017 Christian pilgrimage were seen as posing security threat to Jerusalem by the Israeli authorities. Penultimate week, the General Overseer, Believers Assembly of Nigerian, Prelate Isaiah Issong, had disclosed that the some contingents to the Christian Holy Land in 2017 were humiliated and embarrassed by tour guides and other agents of the Israeli government due to the negative perception they hold about Nigerians as dubious elements and insurgents. But, speaking with reporters in Abuja, the Media Head of NCPC, Mr. Celestine Toruka, dismissed the allegations, saying the Israeli government had no issues with Nigerians visiting the Holy Land on pilgrimage. He said, “Our attention has been drawn to the fake news making the rounds in some section of the media, stating that Nigerian pilgrims were embarrassed in Jerusalem by the Israeli government and its agents. “That is not true and it is important to put the issue in its proper context immediately. “Even when Israel was not allowing pilgrims into its territory due to the crisis going on there at the time, Nigerians who desired to visit the Holy Land, were allowed entry, protected and also supported during throughout their stay in Jerusalem and other parts of the country. “The Israeli government has evidenced its goodwill to Nigerian pilgrims in ways too numerous to mention. “It is a big surprise, to receive news from some quarters that Nigerian contingents were branded as dubious or Boko Haram terrorists. 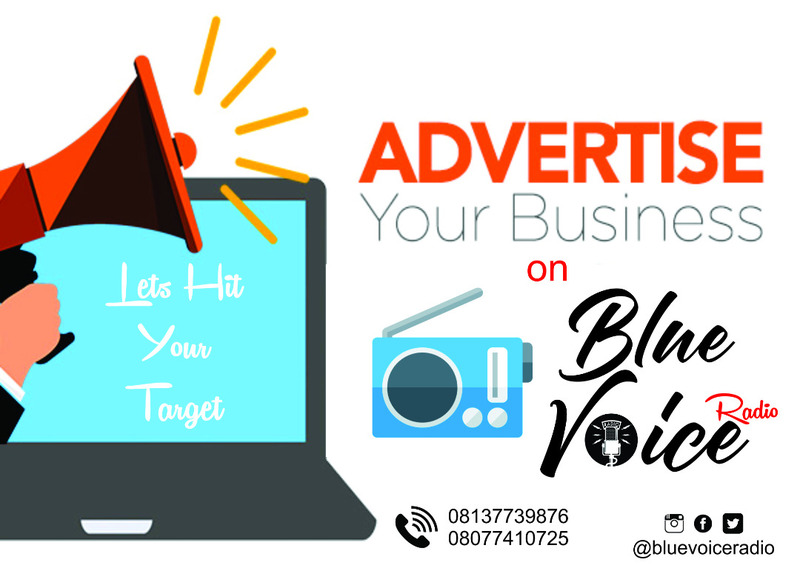 “I want to state categorically that the experience that may bear a little resemblance to the allegation of molestation of Nigerians in Jerusalem has to do with the experience of Arab traders in the open markets who joke with Nigerian pilgrims while wooing them to buy their products. The NCPC spokesman urged intending pilgrims not to be distracted and apprehensive about such individual experiences, saying that so far NCPC has not receive any complaint from any contingent. He added that the proper thing for pilgrims to do when they are molested, embarrassed, or humiliated in the Holy Land is to formally petition the Commission with evidence, if any, and the government will take the matter up through appropriate channels.